Direct2florist provides the unique opportunity to send flowers for all occasions directly from local florists in the Czech Republic. What makes this service so special is that you can select the florist of your choice to deliver your flowers and bouquet arrangements. 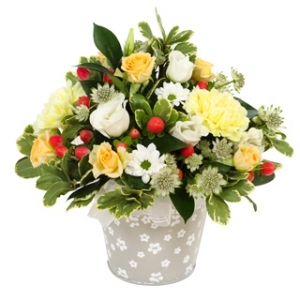 There are plenty of florists to choose from wherever in the Czech Republic you need flowers to be delivered, with each individual local florist displaying pictures of their own individual flowers and gift arrangements. 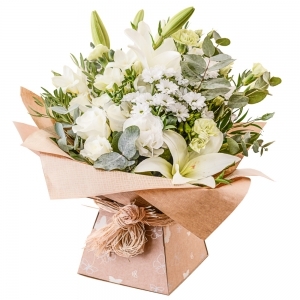 Next day flower delivery to the Czech Republic is available while our florists also cater for same day flower delivery to most locations in the Czech Republic if ordered by 2pm local time. We will always try to deliver sameday where required, but due to the remote location of some delivery areas, same day delivery is not always possible. However, we will arrange delivery for as soon as possible and advise customers of any delays if necessary. 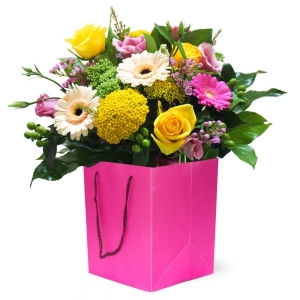 By sending flowers to the Czech Republic using Direct2florist, you can see and choose the local florist that will deliver flowers for you. Going direct to the local florists in the Czech Republic means bigger, more beautiful bouquets and excellent service from the local flower shops as the full flower money is passed to your chosen local Czech Republic florist, with no hidden service charges or fees deducted. 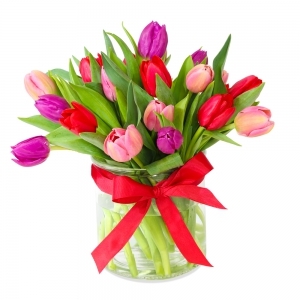 Fresh flowers and gifts are delivered by hand by our local Czech Republic florists and remember, order flowers and gift basket arrangements for delivery in the Czech Republic by 2pm local time and we will arrange for your flowers to be delivered the same day by the florist of your choice. Our network of local Czech Republic flower shops display and deliver their own unique flower bouquets and gift arrangements. 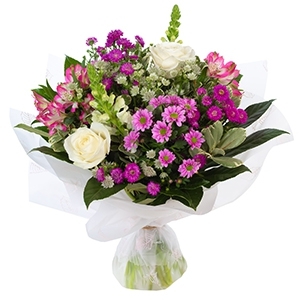 Your chosen florist receives the full price they have set for the flowers you order. 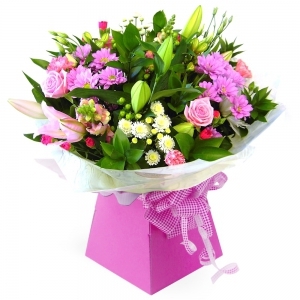 This is the “Direct2florist Guarantee" - unlike other flower websites where major deductions are made. 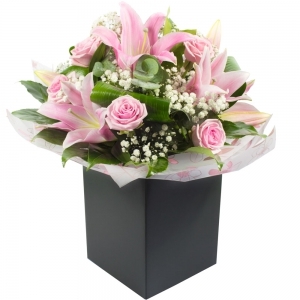 Direct2Florist’s talented florists can deliver flowers for all occasions. 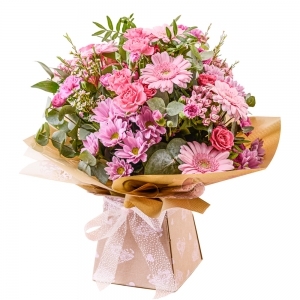 From a super selection of Mother’s Day flowers suitable for mums of all ages, at prices that won’t hurt your pocket, to romantic Valentine’s Day roses, flowers for the home this Christmas, bouquets to say thank you and sympathy flowers, as well as flowers for a wedding anniversary or birthday. 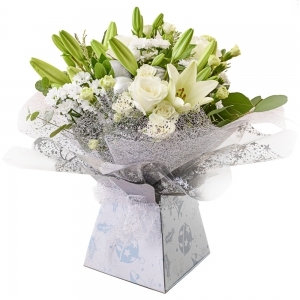 Whatever you want to send flowers for, we’re sure you’ll find something suitable for all tastes - if you want it, you’ve got it, with Direct2florist. 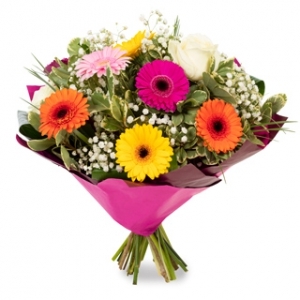 By sending flowers to the Czech Republic using Direct2florist, you can see and choose the local florist that will deliver flowers for you. 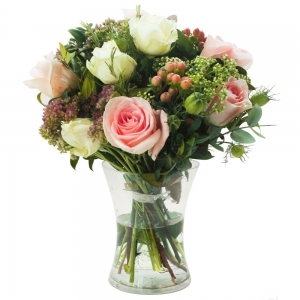 Going direct to the local florists in the Czech Republic means bigger, more beautiful bouquets and excellent service from the local flower shops as the full flower money is passed to your chosen local the Czech Republic florist, with no hidden service charges or fees deducted.